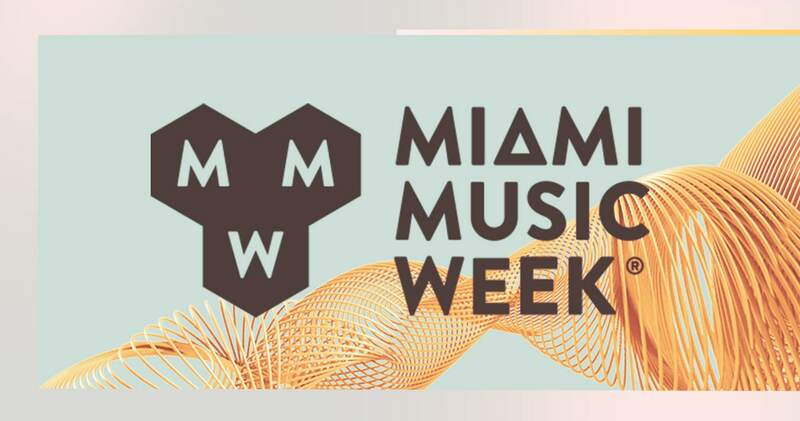 Winter Music Conference Sanctioned events are announced! This year, Winter Music Conference is stronger than ever! 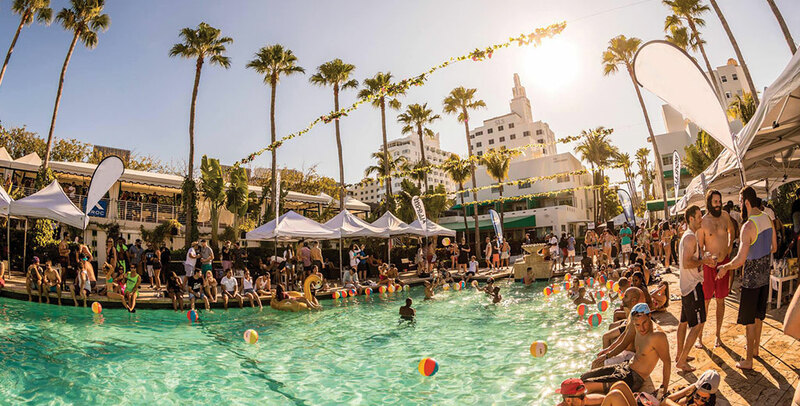 With the collaboration of Miami Music Week and Winter Music Conference this year, you will get exclusive access to more than 15 HOT parties when you purchase your WMC badge. Check out the list of current sanctioned events below and stay turned as more parties being added soon!